"Hi everyone! 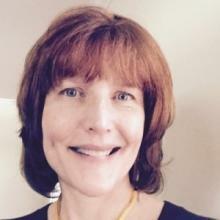 I have a quick blog today regarding Reiki training. 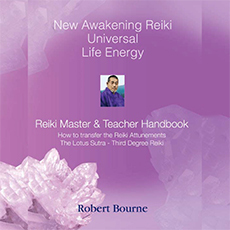 I recently had the pleasure to refresh my spirit and renew my commitment to teaching with The New Awakening Reiki Healing Home Course offered by Robert Bourne. His courses are comprehensive yet easy to learn, healing, affordable and perfect for novice and master alike. The books are well written and clear. The Mp3’s and Videos help to fortify the learning experience and allow you to use the course on your digital devices. Many of us have learned Reiki from an oral tradition here in the US, and it’s enlightening to understand the full history and train through The New Awakening Reiki Healing Course. 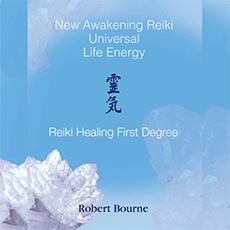 If you’re drawn to learning more about Reiki (and if you’re reading today’s blog you probably are), it’s history, and it’s new direction in this exciting era of ascension, I highly encourage you go to Robert’s site and take a look at this beautiful opportunity to learn about Reiki, receive the attunements, or continue your professional education. Enjoy the beauty and grace that is your spirit. Reiki Blessings!" 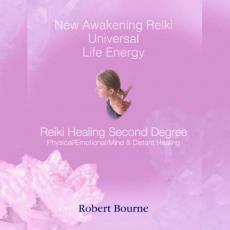 New Awakening Reiki offers much more for the three stages of training. You can enhance your existing training. Professionally accredited. Personal Study: With this option you study on your own to deepen and expand upon any previous Reiki practice you may have. No certificate is provided. 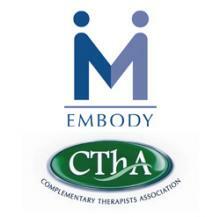 Each of the three courses have been approved and accredited by Embody and the Complimentary Therapist Association as core therapy qualifying courses. Each of the courses also qualify for continuous professional development (CPD). You will receive a CPD letter of training. Caution Guidelines for your safety. Reiki healing does not take the place of conventional medicine. Always consult your Doctor for an acute or infectious condition and any problem of urgent concern. Reiki healing is a complementary spiritual therapy that works effectively alongside orthodox and alternative solutions.